Watson Power has represented United Conveyor (UCC) for over 50 years. We cover Northern Ohio, Western Pennsylvania, Western New York and Ontario. UCC is the industry standard for abrasive material handling systems, dry sorbent injection (DSI) and reagent handling. 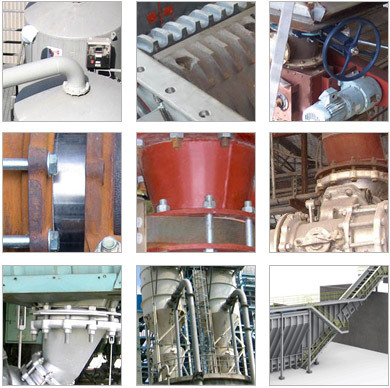 UCC offers the most comprehensive portfolio of technologies and systems to improve plant performance. Our expertise in pneumatic, mechanical, vibratory and hydraulic technologies results in delivering the right solution for your application. Contact us to discuss your material handling needs as well as DSI opportunities. Watson Power represents United Conveyor Corporation specializing in ash handling solutions for the power generation industry.